It's been a while since I last blogged, but that doesn't mean I didn't have anything to write about. Quite the contrary. I wish I had more precious time to write about all the cool things that are going on in my world. RIP, Michael "Iron Man" Burks. 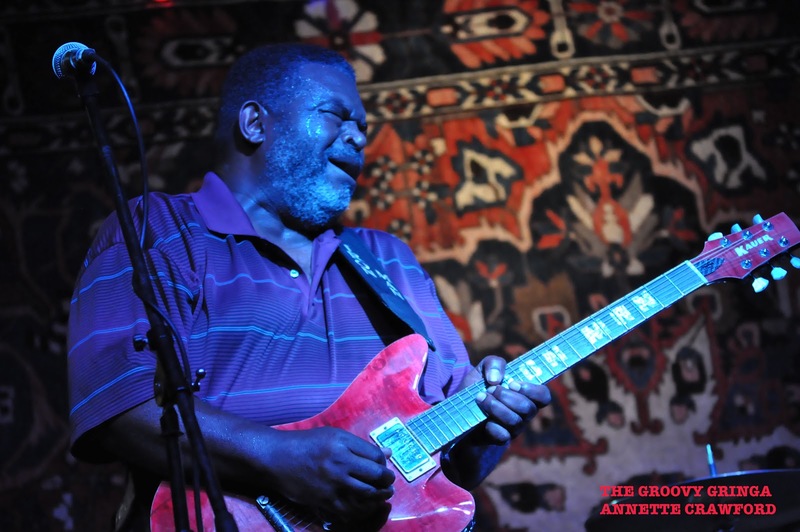 And speaking of precious time, the blues world lost another incredible musician. Michael “Iron Man” Burks, who I had the pleasure of hearing back in December at Sam’s Burger Joint, passed away May 6. He had just returned from a European tour and was going through customs in Atlanta when he collapsed. He was only 54. That’s my age. It makes me realize even more how fragile life is … and that every day we have on this earth should count. Do what you love! Don’t deprive yourself of life’s joys or save them up for “someday.” Cause you know what? “Someday” is never promised to us. So now let me move on to sharing some happiness. 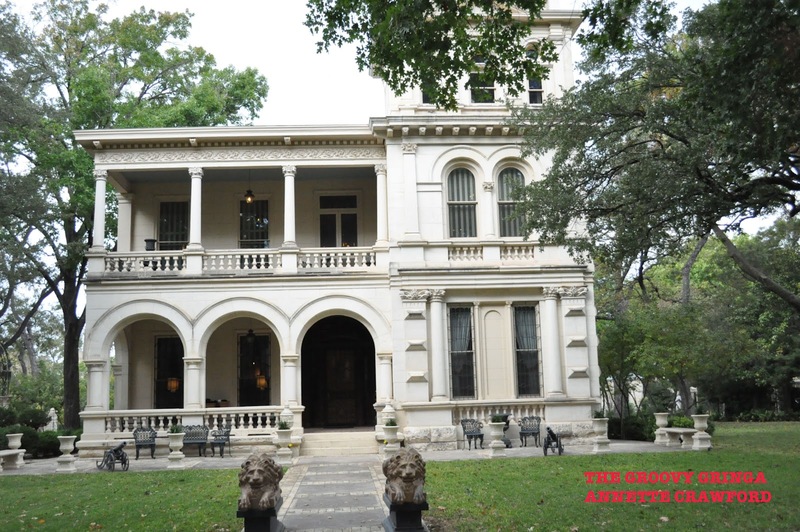 A few weeks ago, I wrote about this wonderful place in La Grange called The Bugle Boy. It’s a listening room, a place where you put away the cell phones, zip your lips and sit back and revel in the music. 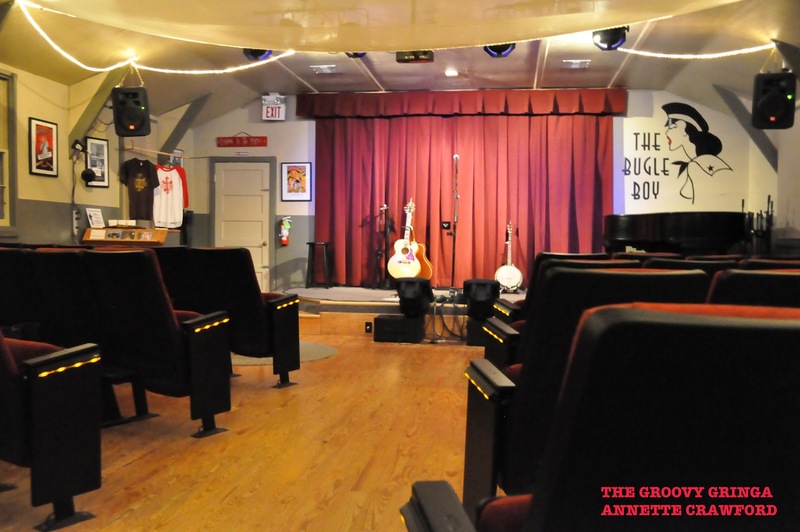 It’s an experience I hope many of you will take advantage of, but if you can’t make it out to La Grange, The Bugle Boy is offering something new that will tide you over until you can be there in person. Through the wonders of web casting, most performances will now be broadcast live on the internet in high definition. Lane Gosnay, founder of The Bugle Boy, is thrilled about this new dimension for music fans offered through Concert Window. “If you have been curious about the Bugle Boy or the amazing talent that performs in our concert hall, just log in and check us out. Not all shows will be streamed but for the ones that are you can find a link labeled WATCH LIVE STREAM under the ticket price of each show. The web cast also makes a great alternative to seeing our sold out events," Lane added. I know I’ll be checking it out before I head back to La Grange in July for a whole weekend of music! Was it just me, or did Fiesta fly by this year? I only went to three events but it was an eclectic selection. 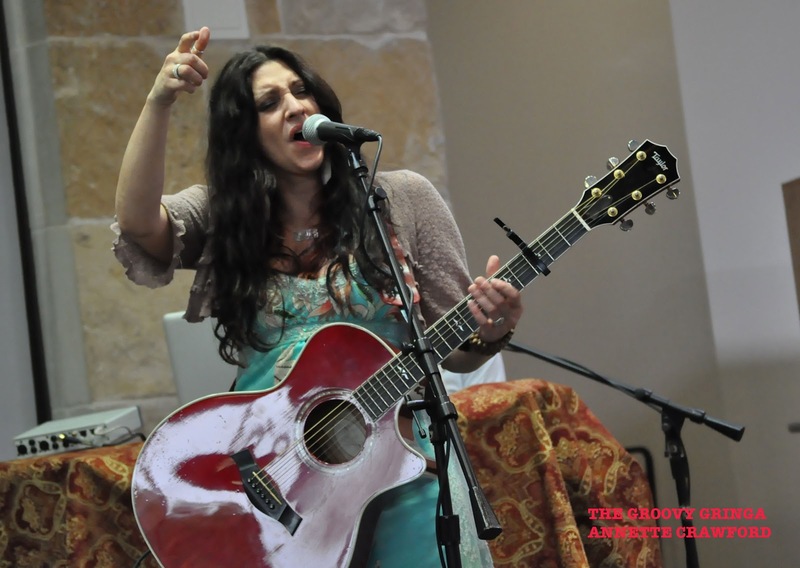 First off was the The Best Little Hoedown in Texas, an inaugural event presented by the San Antonio Parks Foundation at Freeman Coliseum April 21. 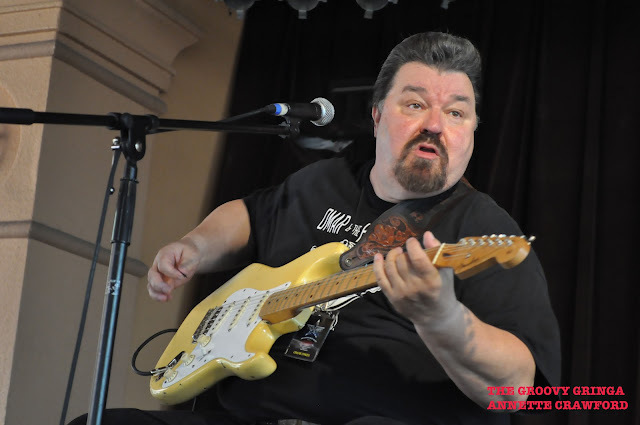 It was my first time hearing The Rick Cavender Band … if he sells cars as well as he sings it’s no wonder he’s a business success. 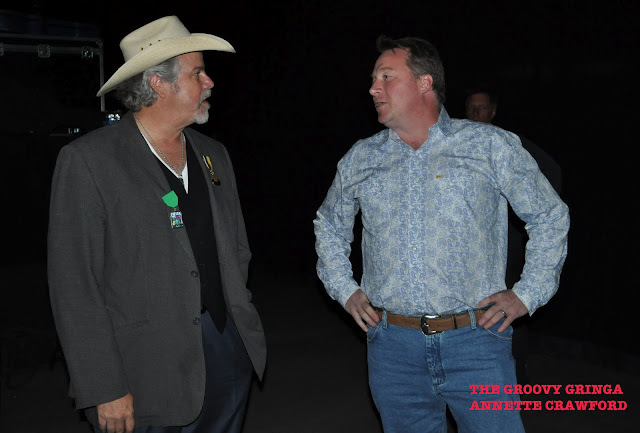 And while I enjoyed seeing the rope tricks and friends toppling off the mechanical bull, the highlight was the main event – Robert Earl Keen. The Texas Troubador did not disappoint – what a great show! Enthusiastic fans kept tossing Fiesta medals up on the stage, which he got a big kick out of. Overall, just a real fun event and I’m looking forward to next year. And props to the San Antonio Parks Foundation, who knows how to throw a party! I actually walked in my first parade this year, so that was pretty cool. I was in the King William parade with other volunteers from Villa Finale, the only National Trust for Historic Preservation site in Texas. is located in the King William neighborhood. I’ve been a volunteer at Villa Finale for nearly two years, and it’s an experience I wouldn’t trade for the world. In addition to music, I’m also a bit of fanatic when it comes to preservation of architecture – places that matter. For most of my childhood in St. Louis, I lived in a house that was built in 1870, so I guess it’s kind of in my blood. You can find out more about Villa Finale at their website (take a tour!) or stop by their very cool visitor center and gift shop. The next exhibit at the visitor center is named “Tooth and Claw,” and focuses on the animal imagery found in Villa Finale. The items are taken from the 12,000-plus pieces at the house … yes, I wrote that correctly … more than 12,000 items are on display at Villa Finale. Anyway, there were about 10 of us wearing sandwich boards that featured photos from the upcoming exhibit. The parade route was about a mile and a half and I got to smile and wave and yell "Viva, Fiesta!" Not a bad way to spend a beautiful Saturday morning. Closing out Fiesta for me was the Blues Heritage Series at Sunset Station April 29. The weather was perfect for this outdoor event, and the music line-up was stellar. The San Antonio Blues Society really outdid themselves in bringing together The Texas Terraplanes, Bobby Mack and Omar and the Howlers. Great blues musicians all. And it was more than just music – they also presented three scholarships to graduating high school seniors who are pursuing their musical aspirations. Very cool indeed, and kudos to our Blues in the Schools ambassador Johnny Cockerell for his dedication to this program. In the midst of all the Fiesta frivolity, I also got to experience a pretty special celebration up in Austin -- Wendy Colonna Day! For those of you who have read my blog posts about Wendy, you know what a big fan I am of her and her music. Obviously, I'm not the only one who thinks so since they had a special ceremony for her at Austin City Hall! Before presenting her with the proclamation declaring April 26 Wendy Colonna Day, she even got to sing one of her songs (which was SO much more pleasant than all that blah-blah-blah they were talking about during the council session). A good-sized gathering of Wendy's fans were there cheering her on in council chambers. Hands down, best government meeting I've ever been to. And there’s even more I could write about, but tomorrow I take off for four days in St. Louis and I need to finish packing. Unfortunately, 0430 will get here mighty soon.